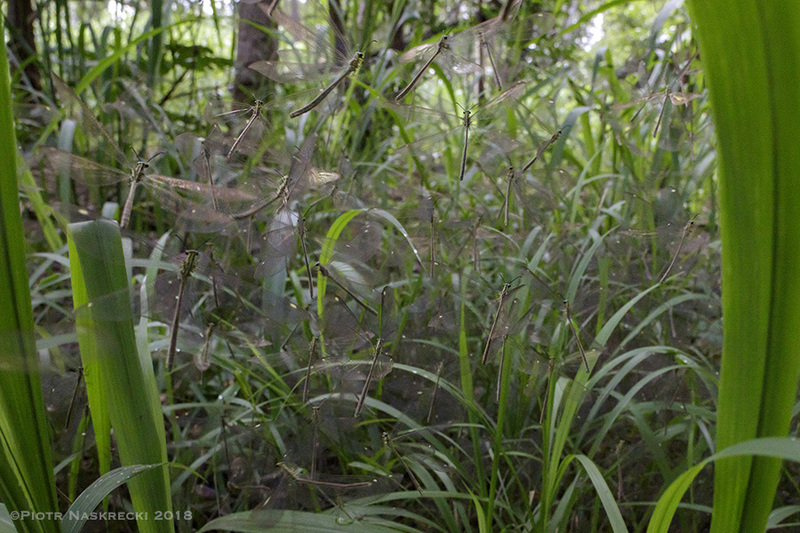 Translucent and motionless, the Gregarious antlions (Hagenomyia tristis) are virtually invisible as they form large aggregations, often a few hundred strong, in the grassy understory of Mozambican miombo woodlands. When the fuel line under a car breaks and starts spewing a highly flammable liquid, the chances of something good coming out of such a situation are usually slim. And so I was not looking forward to having to crawl under my Landcruiser to try to fix the leak after the car had stalled again. I got out and after a few minutes of fiddling I was able to reattach the fuel line well enough for the engine to start. Wiping diesel off my arms and face I took a quick glance around, and what I saw made this unfortunate stop almost entirely worthwhile. At first I wasn’t quite sure what I was looking at – a diaphanous grey cloud seemed to have landed among the tall grass, shimmering ever so slightly, not allowing my eyes to pick out any discernible elements that constituted this strange apparition. 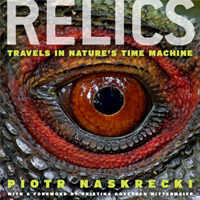 I moved in closer and the cloud lifted, slowly and in complete silence, revealing itself to be composed of hundreds and hundreds of large, nearly translucent insects. 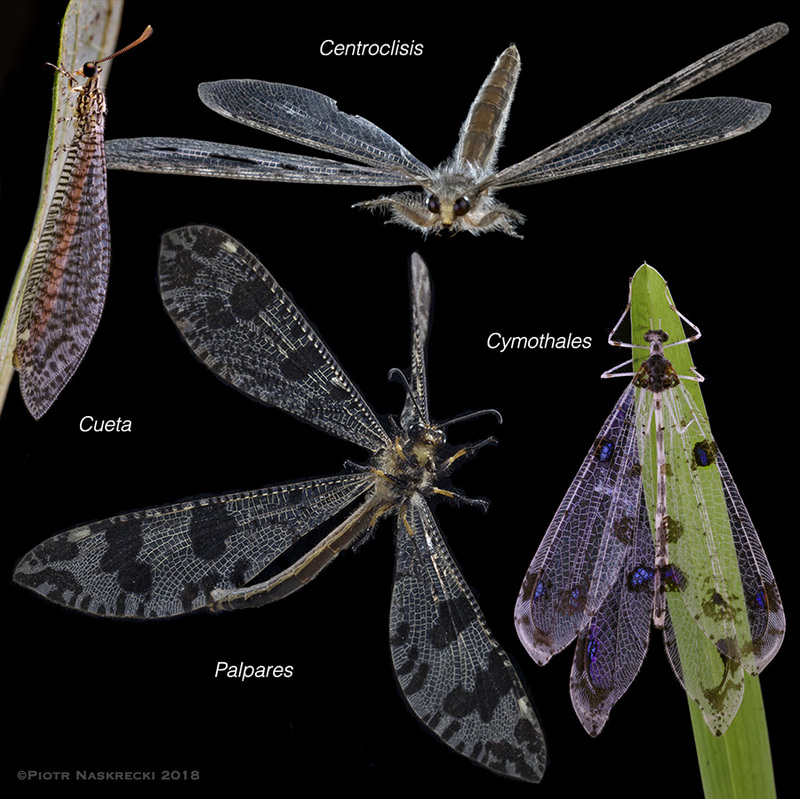 Hagenomyia tristis, the Gregarious antlions! When disturbed, the entire aggregation of antlions lifts off slowly and in complete silence. Unlike swarms of locusts or bees, which make quite a noise when they fly, the soft wings of antlions, fringed with very fine hair-like setae, a thousand flying antlions make almost no discernible sound. I was traveling last week with a few companions across Coutada 12, a former hunting concession in central Mozambique. This area, no longer in use for hunting, will hopefully soon become a part of Gorongosa National Park, nearly doubling its size and, if all goes well, in a not too distant future will allow herds of buffalo and elephants to once again trek from the shores of the Indian Ocean to the slopes of Mt. 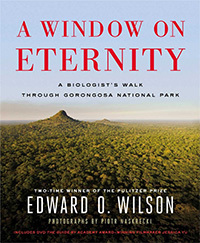 Gorongosa. Our small party was there to scout for potential campsites for an upcoming biodiversity survey. The car problem was just part of the process, as annoying and almost as inevitable as the constant barrage of tse-tse flies that tested the limits of how much cursing is too much, even among friends. 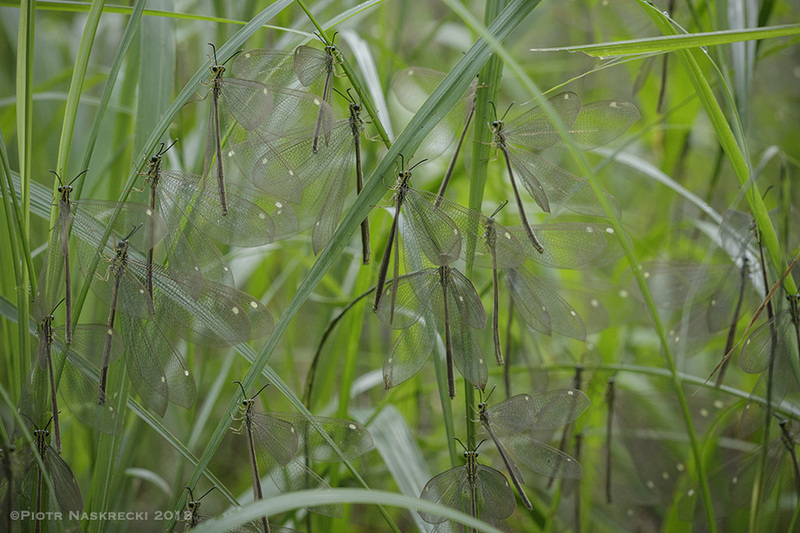 Finding the Gregarious antlions was for me the highlight of our short trip. 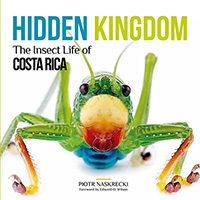 Not particularly rare and often congregating in huge numbers, these insects are nonetheless difficult to spot, and I had seen them only once before. Their wings are just the right shade of grey to make them disappear in the sun-dappled vegetation, and they lack the lustrous sheen that makes the wings of other antlions stand out in the sunlight. A bright spot on the wing draws your eye away from the body of the insect and makes it even more unlikely that a predator will recognize it as something good to eat. These are the only antlions that do not lead a solitary lifestyle that is typical of all other members of the family Myrmeleontidae. 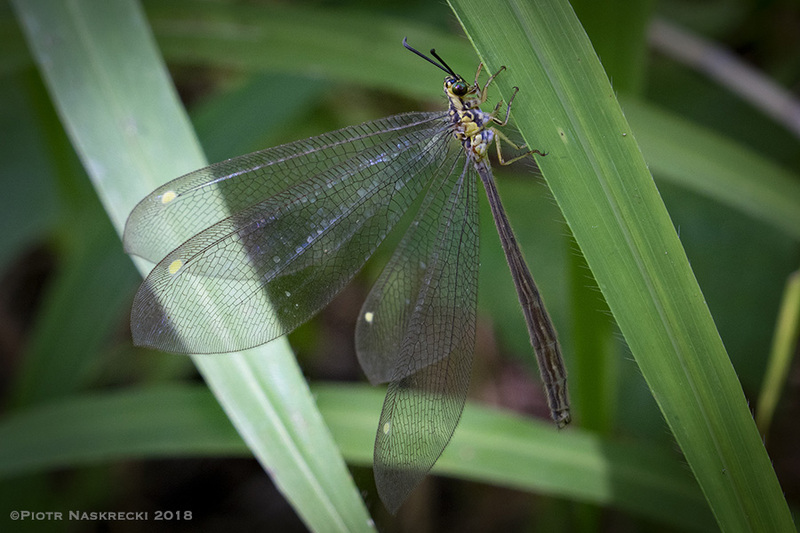 Gregarious antlions (Hagenomyia tristis) carry bright, conspicuous spots on their wings that draw the attention of a potential predator away from the body of the insect and make it even more unnoticeable. Why do they congregate in such large groups? 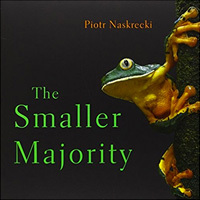 The answer is likely the same as to the question of why birds flock and fish shoal – these insects are good statisticians. Simply put, the chances of any individual antlion being picked out by a predator are significantly lower in a dense group than if the same individuals were widely scattered. A more interesting question is, why don’t all antlions do the same? It appears that despite the lower risk of being eaten, living in a large group also lowers the chances of finding food for yourself as you must compete with all your shoulder-to-shoulder companions. This is particularly true for predators, such as these antlions that feed on small flying insects, since their food is unlikely to present itself in one huge cluster. For this reason herding behavior is seen more frequently in herbivores, especially those that feed on plants that cover extensive areas. But there is at least one other antlion who wishes to be gregarious. Banyutus lethalis is a species remarkably similar to H. tristis in its appearance and living in the same habitat of African miombo woodland. And yet it never forms its own aggregations. Rather, individuals of B. lethalis sneak in among the masses of H. tristis, taking advantage of the protection bestowed by the herd, but probably not suffering the cost of the competition for food with other group members (it is likely that the two species hunt for different prey.) Another difference between these two species is in their larval behavior – while the larvae of H. tristis form the iconic funnel-shaped pits in the sand, those of B. lethalis simply wait for their victims while camouflaged under a thin layer of dust. Banyutus lethalis is a solitary antlion that frequently sneaks in among the aggregations of H. tristis to benefit from the protection bestowed by the herd. Their appearance is nearly identical to that of their hosts. Like most antlions, their eggs are laid in sand and the larvae develop there, hunting small insect. This species does not build the funnel-shaped pitfalls that antlions are famous for. Antlions, a fascinating group of insect christened “demons in the dust” by the entomologist William M. Wheeler, are still relatively poorly studied worldwide and virtually untouched in Mozambique. 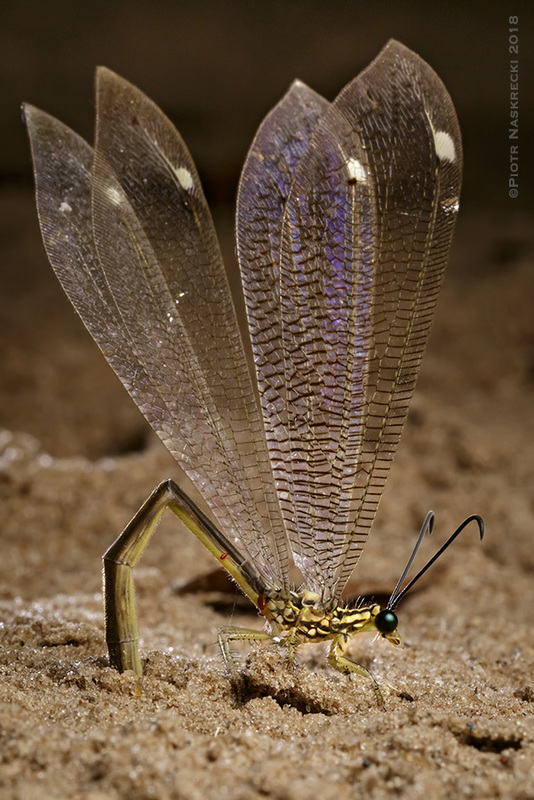 Southern Africa has a particularly rich fauna, with nearly 200 species, or 10% of the world’s antlion known species. In Gorongosa NP we have so far recorded about 20 of them, which means that there is still a lot of work ahead of us before we find them all. Leaky fuel lines and tse-tse flies be damned. 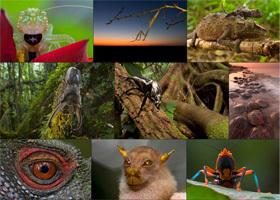 Gorongosa has a rich fauna of neuropteroid insects, including over 20 species of antlions.